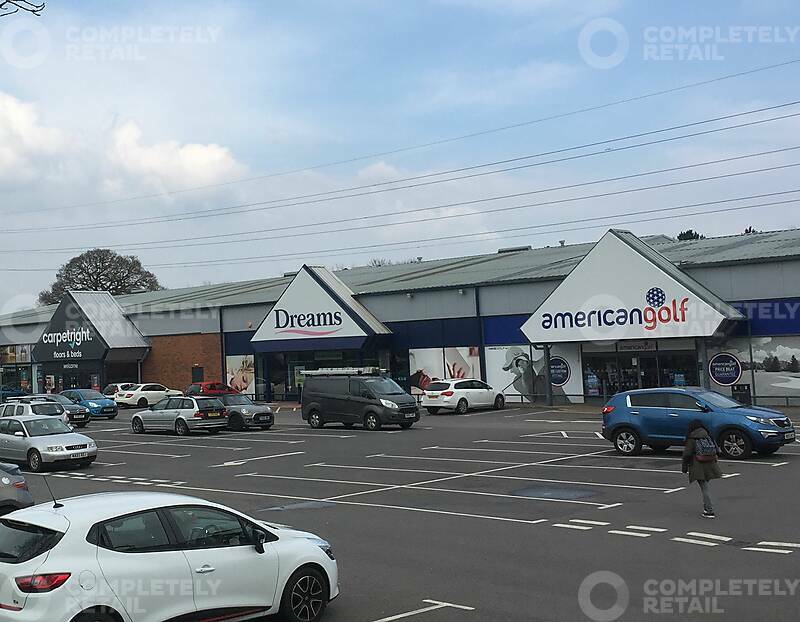 The Bridgemead Retail Park occupies a prominent position with access from Great Western Way, approximately 2.1 miles west of Swindon Town Centre. 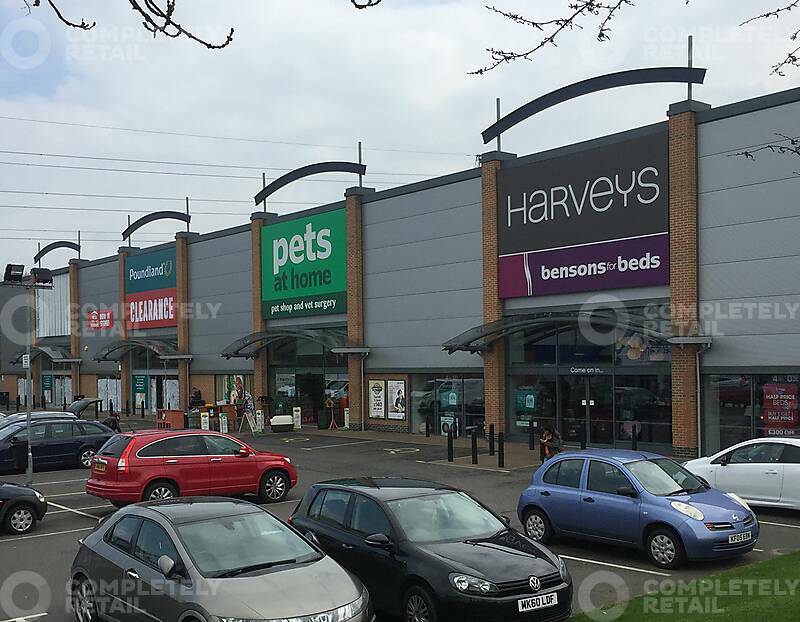 The scheme forms part of an established retail destination, which includes large Sainsbury’s, B&M and Wren Kitchens stores adjacent and the Mannington Retail Park immediately to the south. 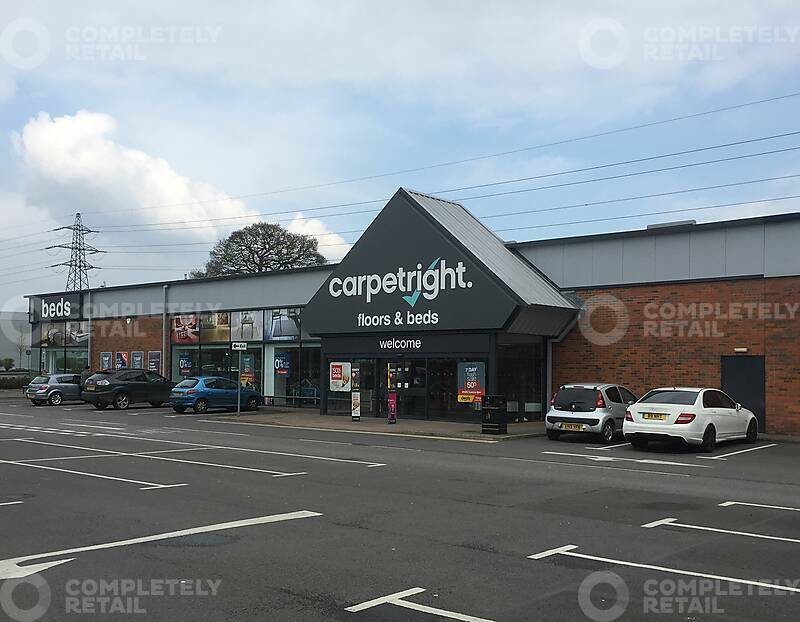 The available unit (F3/F4) extends to approximately 12,000 sq ft and is capable of subdivision to form two units of 8,000 sq ft and 4,000 sq ft. The unit benefits from planning consent for an open A1 use (food restriction) and mezzanine. The population of Swindon is 184,000.